I know turkey burgers can be dry, bland, and boring. But with the right blend of ingredients, you’ll have all the juice and flavor of a traditional burger — sans red meat. Quinoa is one of my favorite superfoods. 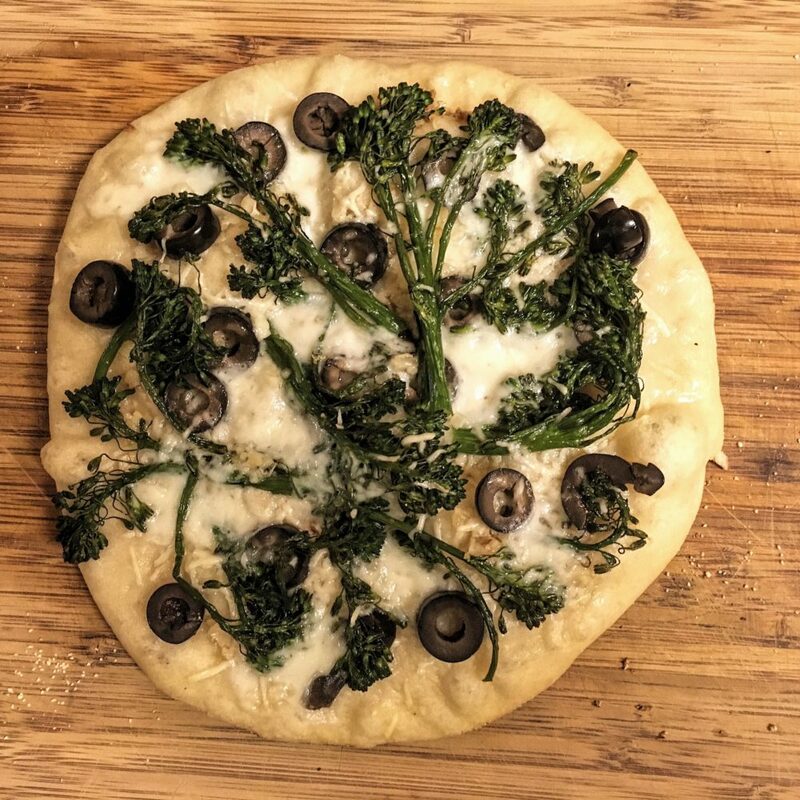 It’s got protein, fiber, and loads of vitamins and minerals — plus it’s tasty. 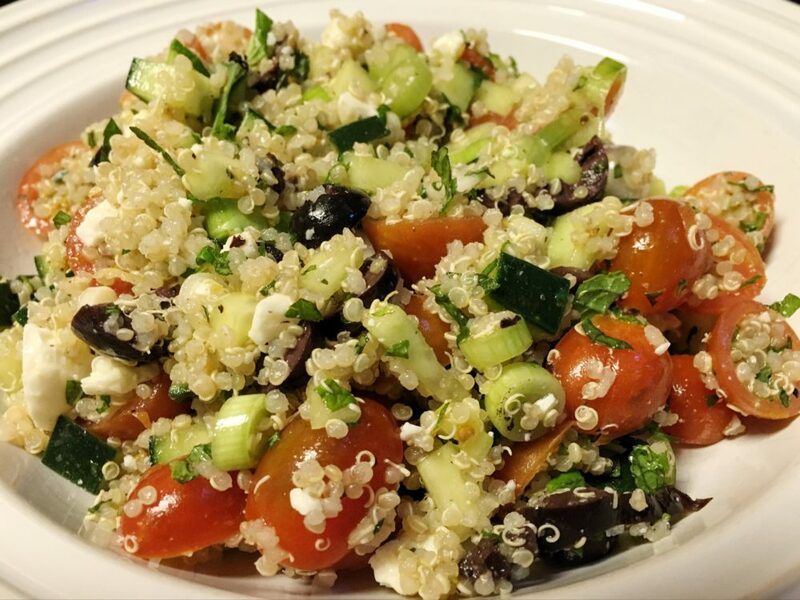 One of my favorite ways to celebrate quinoa is with this super simple salad.